Hello! Happy Moon Day! 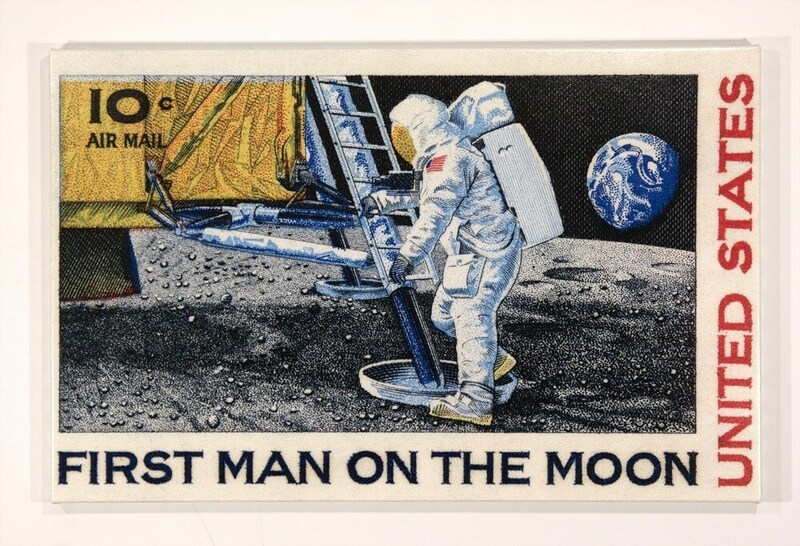 On July 20, 1969 Niel Armstrong was the first man to walk on the moon. So today is a historical holiday, to relfect on those events.